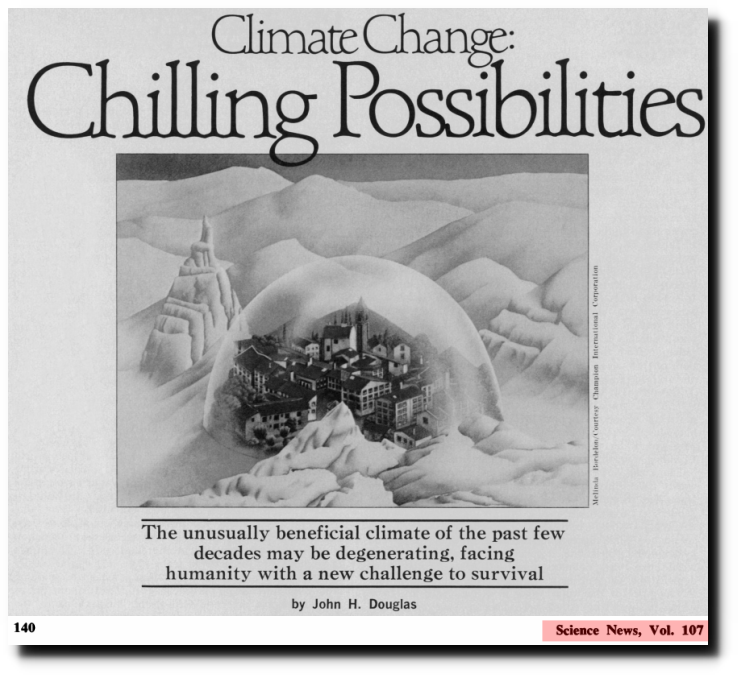 In 1975, climate scientists were worried about a new ice age, and wanted to melt the polar ice caps. The left has no eyes for this. It doesn’t exist. Looks like Sept is going to be a little cooler than recent years. Ch 6 temps, which are mid- troposphere, running closer to 2008, which is the coolest in the 15 yr record of this NASA graph. Data is raw and UAH makes some corrections. I’d expect near surface to be in the .1 range again this month.